Geoff Last is a long-time Calgary wine merchant, writer and broadcaster and a regular contributor to City Palate Magazine and other publications. 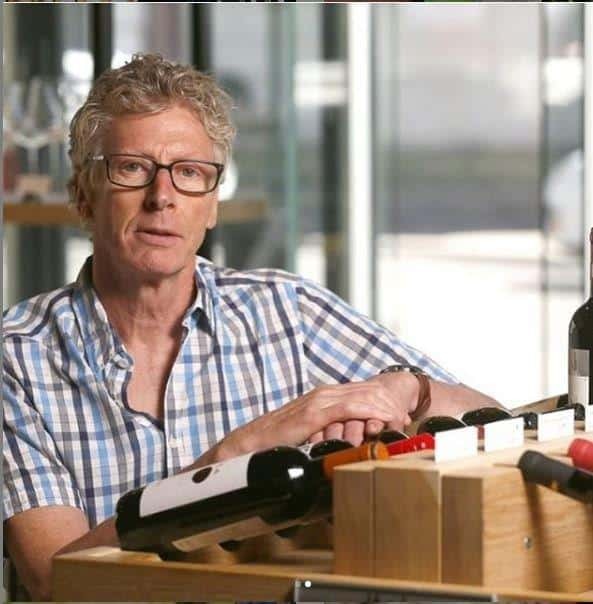 His articles have appeared in Gourmet magazine, Vines and Orange Life and he was recently awarded a fellowship to the Symposium of Professional Wine Writers based in Napa Valley, the only Canadian wine writer to achieve this accolade. He is the wine columnist for the Calgary Herald, Calgary’s number one daily newspaper. In addition, he is the general manager for Bin 905 Wines & Spirits (bin905.com), a leading specialty wine store that imports fine wines from the world around. During his thirty-five-year tenure as a wine merchant and journalist he has worked as a musician and DJ and is an avid mountain biking enthusiast.